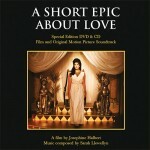 An ambitious, timeless and magical original score. 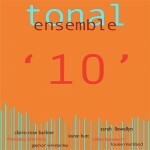 Full orchestra coloured with accordion, electric bass and drum kit. 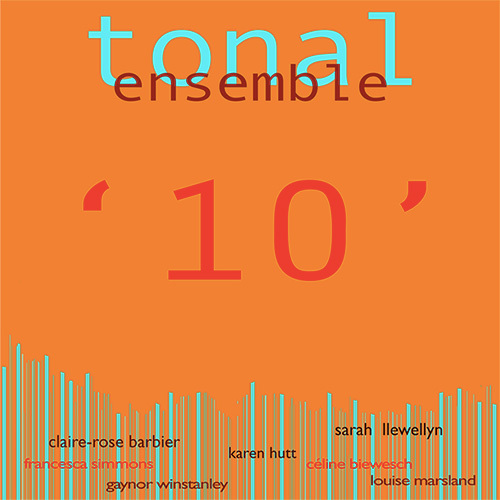 Composed by Sarah Llewellyn and Karen Hutt. Performed Macedonian Fames Orchestra. 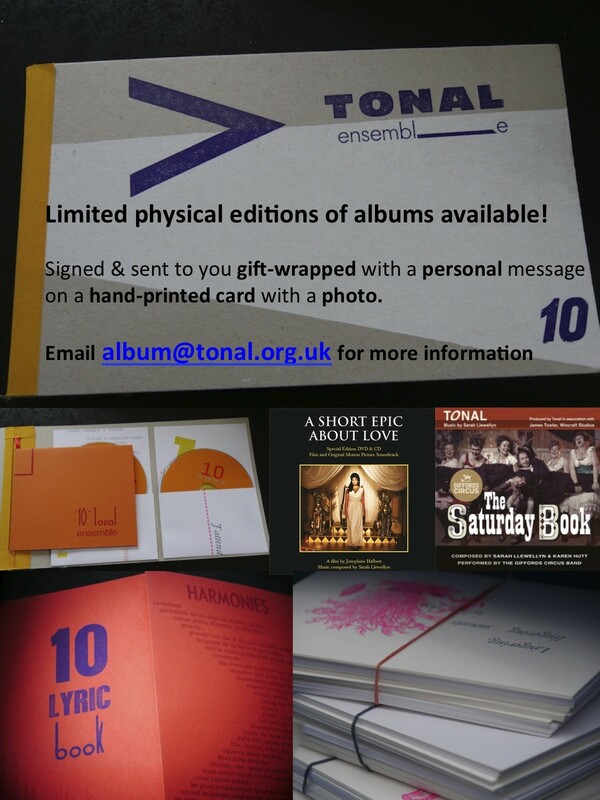 Limited editions of CD/DVD available directly through tonal. Digital release coming soon! 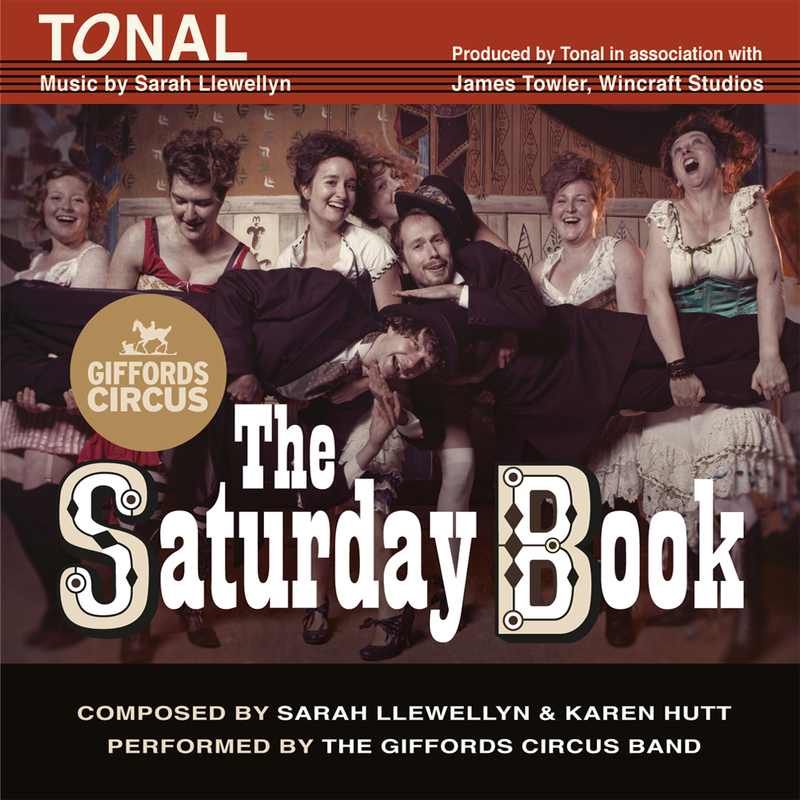 The Saturday Book – A lively, playful collection of fun toe tapping tunes composed by Sarah Llewellyn and Karen Hutt. Performed by the Giffords Circus band. War and Peace @ the Circus – A rich, ambitious score realised for Irina Brown’s adaptation of War and Peace frothe circus ring. 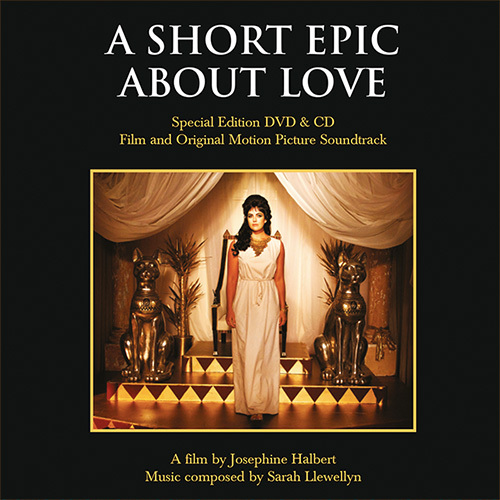 Music by Sarah Llewellyn, Lyrics by Kit Hesketh Harvey. Performed by the Giffords Circus band. Yasmine a Musical – A swinging musical inspired by the real life story of Yasmine Smart. Jazzy, catchy original music by Sarah Llewellyn with lyrics by Gaynor Winstanley. 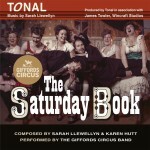 Performed by the Giffords Circus band.